In recent weeks, we have seen platform conversion rates soar leading to an outstanding +11% increase in dating subscribers in March. 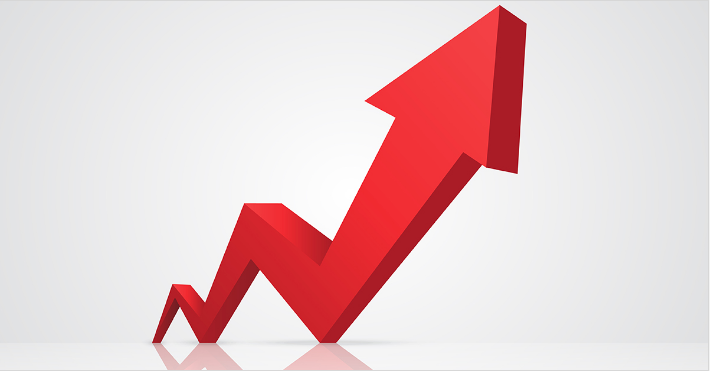 Following our proactive approach to deploying anti-bot technology across the WLD platform and our recent industry-leading 100% net revenue share offering to new and existing partners, the increase and reliable growth was seen across all major territories on both our Casual and Mainstream networks positively impacting conversion rates and partners ROI’s. In February 2019, we announced the 100% net revenue share offer. The unparalleled scheme offers 12 months net share at 100% on all new and repeat subscriptions revenues, then up to 80% for life – guaranteed – on all new sites as part of our tiered rapid-growth scheme. Since the launch, we’ve welcomed over 100 new partners and launched more than 150 new sites across both our Mainstream and Casual networks. We’re still accepting applicants to receive 100% net revenue share for 12 months then up to 80% for life – guaranteed and would like to remind new and existing partners it’s not too late..